Shannon Cochrane is a Toronto based performance artist. 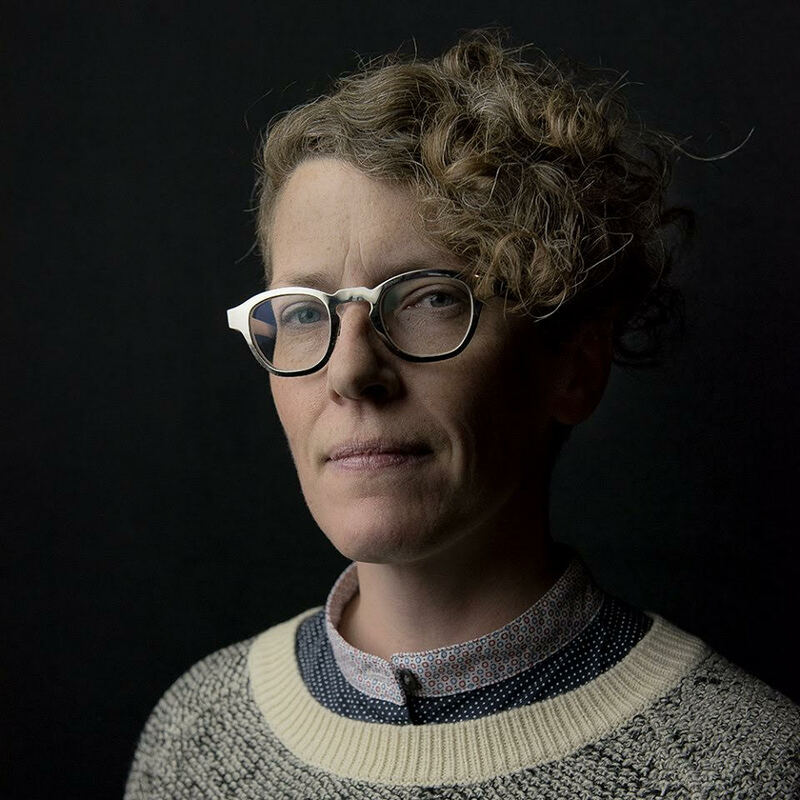 Her work has been presented in festivals, theatres and at various events across Canada and the USA, and in over 18 countries across Europe, Asia, and the UK. Her work seeks to engage reflexively with audience, strategically with humour and methodically with physical material to present situations and images that deconstruct and look critically at the formal presentation of art action, authorship, and repetition. Cochrane is the Artistic Director of FADO Performance Art Centre (www.performanceart.ca) Established in 1993, FADO is a Toronto-based artist-run centre that presents the work of contemporary performance artists from across Canada and around the world. Shannon is also a co-founding member of the Toronto Performance Art Collective (established 1997), and is one of the current curators and organizers of the 7a*11d International Festival of Performance Art (www.7a-11d.ca) produced by the collective every two years in Toronto.